We at Topping Decor take the utmost pride in every aspect of decorating, no matter how small the job. We want to give every customer the WOW factor! We do it right the first time. We take a lot of pride in our work, and the customers satisfaction is of the utmost importance to us. No job too small or too big. 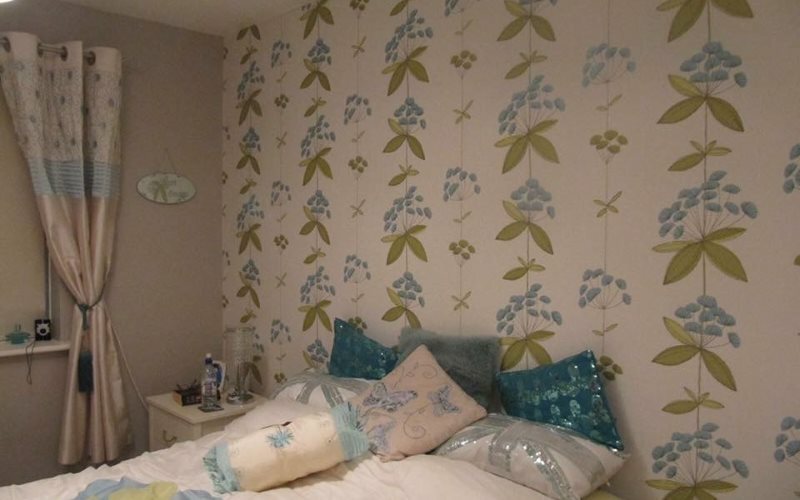 We are highly experienced at hanging all sorts of wallpapers, with the utmost attention to detail. Applying a spray finish to any surface, from ceilings and walls, to furniture, is all available. 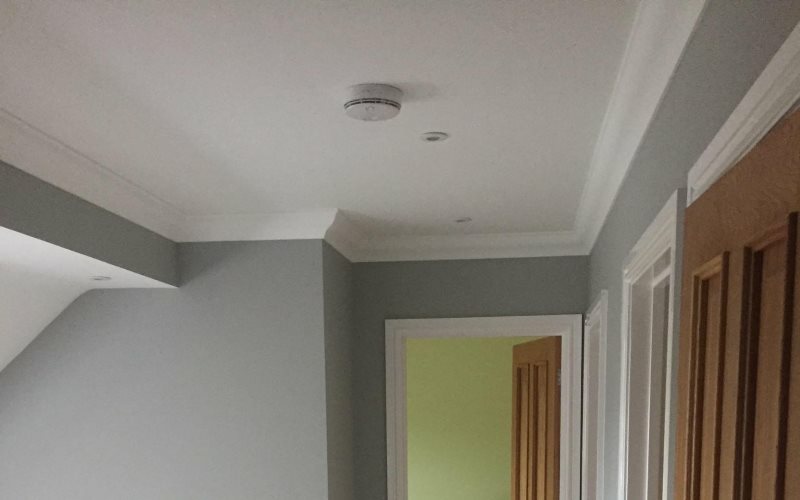 Whether you want basic 90mm coving or a layered, grand design coving style, we have it covered. Jamie decorated my living room he made a great job and helped with matching a paint colour to go with my wallpaper. I was impressed with his tidy work and asked him back to paper and paint a bedroom. Another good job completed. Jamie has done quite a few rooms for us now (including the dreaded hall & stairs!!) He was hard working, used good quality products & was a very good price. We will be using him again! Topping Decor worked their magic on our bedroom and did a fantastic job! 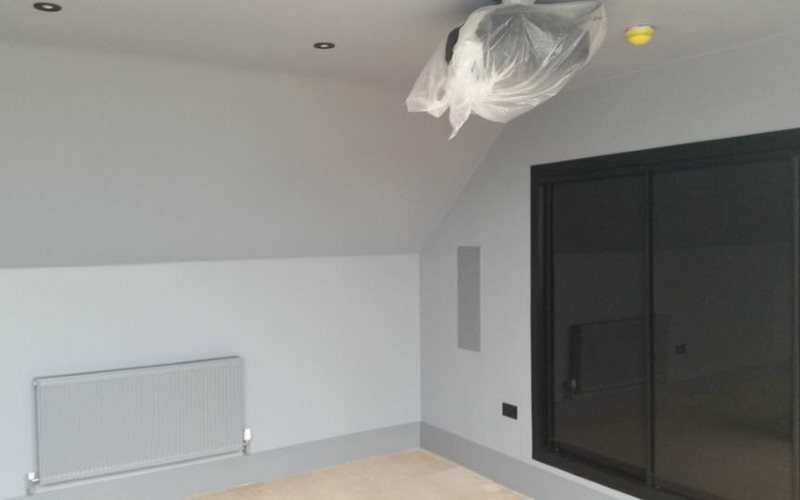 The finish is perfect and we found them brilliant to deal with thank you. Highly recommended. Website © 2017 Topping Decor. All Rights Reserved.